Click on cartoon to enlarge. 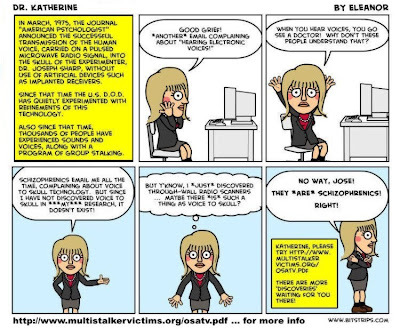 Still having trouble reading the text of this cartoon aimed at Dr. Katherine? Go here.